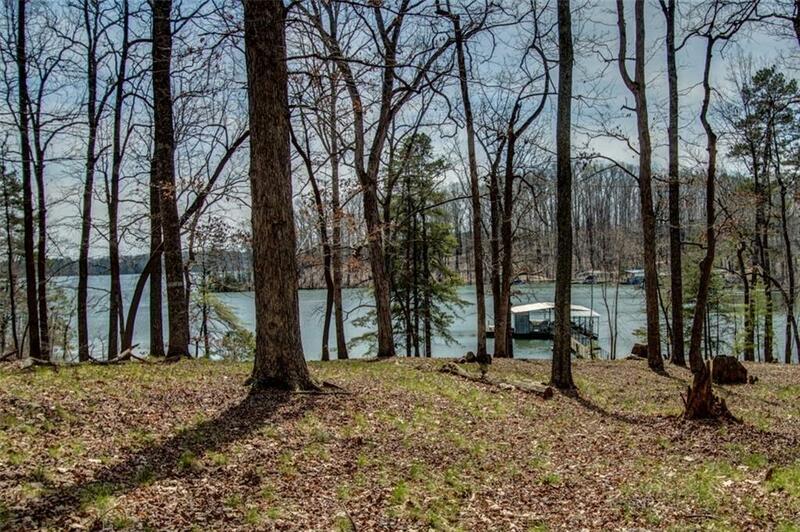 Rare 3.15ac estate property on Lake Lanier! 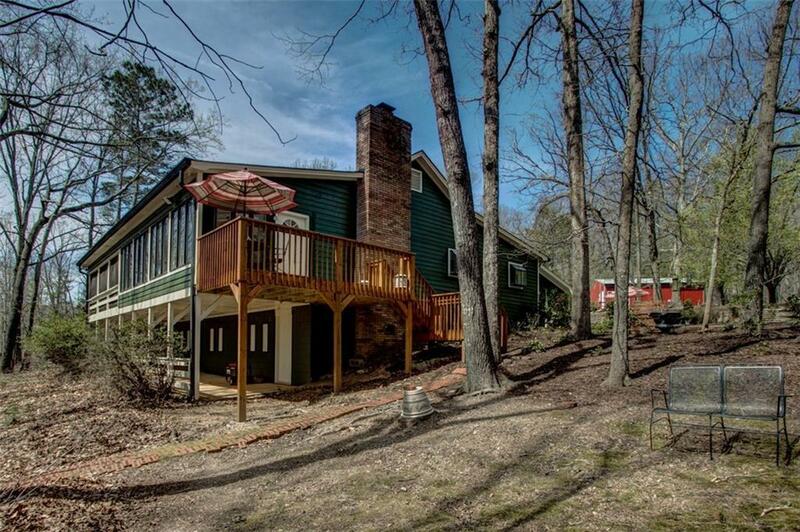 Peaceful retreat w/ 1,000 ft. +/- shoreline & USACE private peninsula. Serene park-like setting. 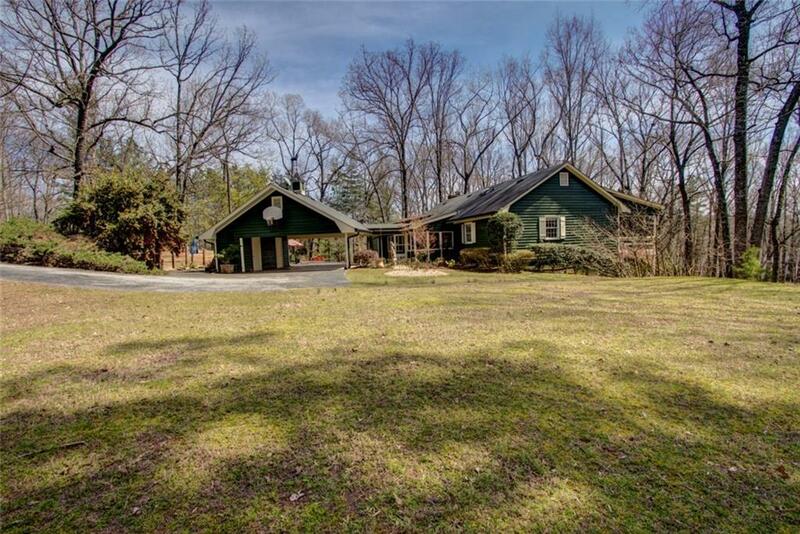 Property includes an adorable one-level living house offering 2 comfy enclosed porches, a large sunroom, & multiple outdoor entertaining spaces, 2 outbuildings, one a 35'x35' warehouse w/ office space. 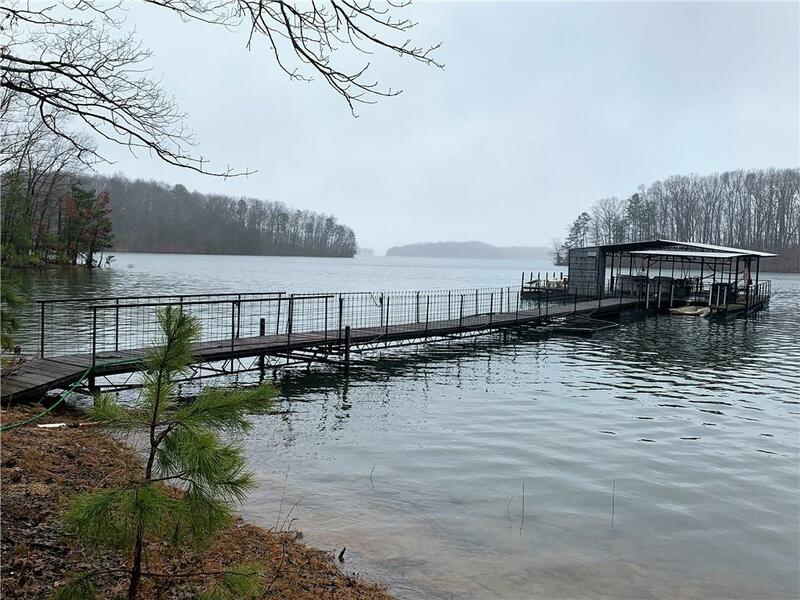 Permitted & Grandfathered: fixed pier, a 99ft ramp to an oversize dock, a mowing permit, gravel driveway to dock on USACE land. Not visible from street- a True & Extraordinary get-away!